Tony Willis is an Independent Mediator in commercial, business and regulatory matters. He was for more than 25 years a Partner in Clifford Chance, London spending two years as a full time Managing Partner and then seven years as Head of the Litigation Practice there. Since 1998 he has been engaged full time as a Mediator, Negotiator and in designing dispute resolution processes. He joined Chambers when he transferred to the Bar in 2004. With a background of advising on and managing some of the largest international litigation in the English Courts, in the US, elsewhere in Europe and in Asia he has a profound knowledge of Dispute Resolution of all kinds. He has for many years ranked in the top category of Mediators listed in Chambers Directory and the Legal 500. Tony has conducted significantly more than a thousand Mediations to date and advised on more in many parts of the UK and in locations such as New York, The UAE, Belgium, Romania, Guernsey, Jersey, the Republic of Ireland, the Bahamas and elsewhere. He has also been appointed Settlement Counsel. Sums in issue have ranged up to 1.2 Billion US Dollars. Issues include Professional Negligence, Board Room, Shareholder and M&A disputes, Partnership, Pensions, Information Technology, Employment, Family Trusts and related disputes, insolvency, tax, charity, oil and gas, civil engineering and construction, insurance and reinsurance. Parties have included multinationals and other companies, individuals, Governments and Departments such as the Home Office, MOD, Revenue & Customs and DEFRA. He has been appointed Mediator by the FSA and dealt with other Regulatory matters including Competition cases. All matters dealt with as a Mediator are confidential but information can be provided about cases dealt with in recent times provided it is understood that the names of the parties and related details must remain confidential. Tony was trained as a Mediator by CEDR in London in 1990/91 and was a Non Executive Director and member of their training faculty for some years. He is a member of several distinguished panels of mediators including being a founding member in 1999 of PIM Senior Mediators where he was its second Chairman for 2 years during its re-launch in 2009. 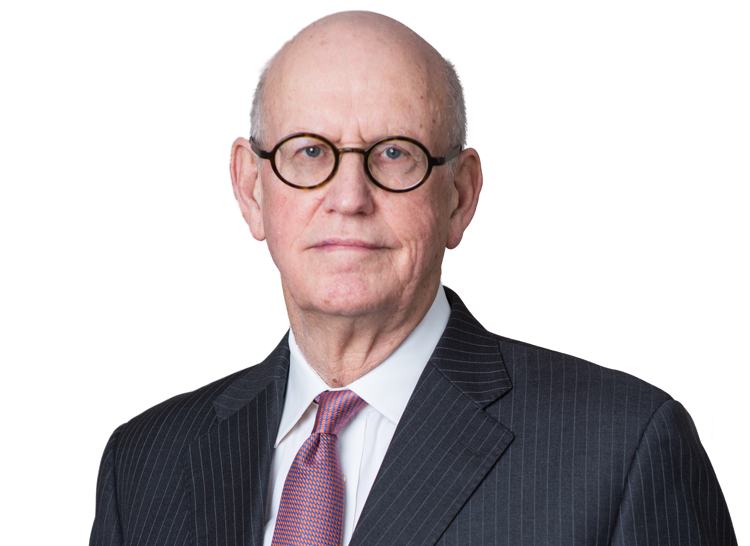 He is also a Distinguished Fellow of the International Academy of Mediators (IAM) where he is a Board member, a fellow of the Chartered Institute of Arbitrators and a member of the CPR (New York) International Panel of Distinguished Mediators. He was the Founding Chairman from 1997 to 2001 of the Solicitors pro bono Group (now LawWorks) and from 1999 to 2009 was Chairman of the Governing Council of Wycombe Abbey School in Buckinghamshire. LLB Victoria University of Wellington, New Zealand 1966.